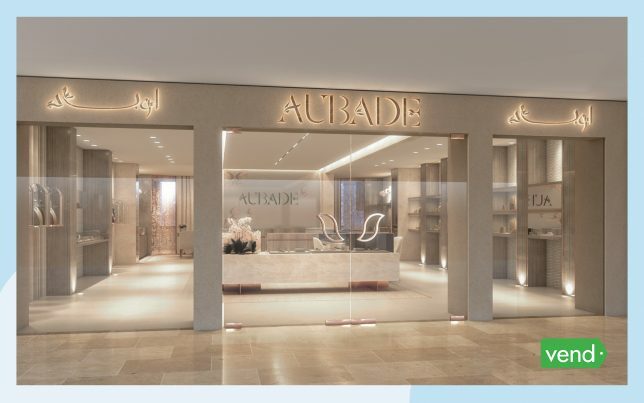 For our latest Behind the Counter post, we’re putting the spotlight on Aubade Jewelry, a fine jewelry boutique in Kuwait. Aubade carefully curates their products and is constantly bringing in fabulous jewelry pieces that shoppers love. 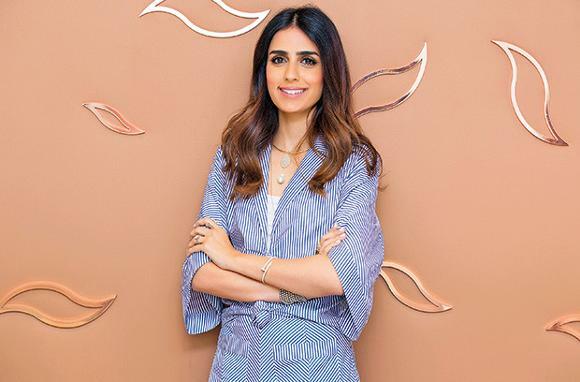 We caught up with Duha M. Al-Ramadhan, the Founder and CEO of Aubade Jewelry, and asked her to share her story and top retail success insights. Have a look at what she has to say! 1. Tell us a bit about how Aubade Jewelry got started. What’s the story behind the business? I’ve always been obsessed with jewelry. Since a young age, I found myself handcrafting my own jewelry pieces and spent my travels scouring local markets for unique jewelry finds. With time, however, I noticed the niche for fine jewelry in the Kuwaiti market was lacking. I got frustrated that I couldn’t shop for the jewelry brands that I liked in the local market and noticed that most people in Kuwait were buying jewelry from the same 2 or 3 big brand boutiques. 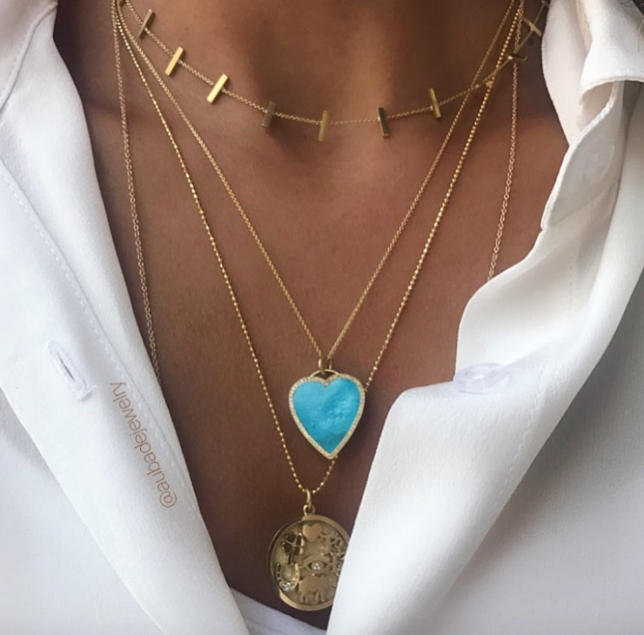 Aubade was founded with the idea of bringing all of my favorite international brands to Kuwait, and it allowed me to introduce new names to the jewelry market. 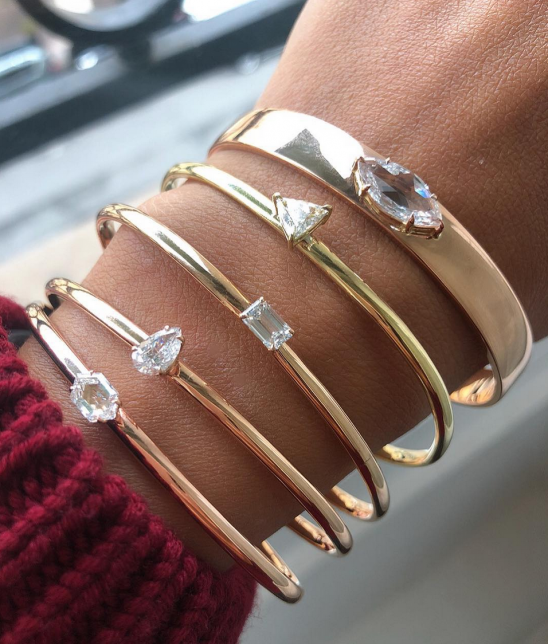 Most of the brands in the store are upcoming and established jewelry designers from around the world, including Los Angeles, New York, London, Paris and Italy. Kuwait is a modest yet liberal country that is still deeply rooted in its culture. It’s also a pioneer in business and fashion. In fact, Kuwaiti women are leaders of the region when it comes to fashion and jewelry, they’re always ahead of the trend. Growing up in Kuwait, you are raised to have a great sense of community; that your family and country come first, which leads to a great deal of support and innovation. From doctors to bankers to entrepreneurs, Kuwait has become a hub for making a name for yourself, as the government helps fund small businesses and allows its citizens to let their true talents shine. As already mentioned, Kuwaiti women are the fashion leaders of the region, so our clients are always ahead of the trends and are looking for new styles of jewelry to stand out. While a lot of our clientele is adventurous and wants to try new names and styles, they’re also very well informed and do appreciate more established brands that have set their standards when it comes to quality and finishing. As a fine jewelry boutique, Aubade aims to provide just that – new names and styles of jewelry, as well as trusted quality. I personally handpick each brand and piece of jewelry to ensure that it brings something new to the market, but I will never compromise on quality. Both innovation and quality of jewelry have to come hand in hand. 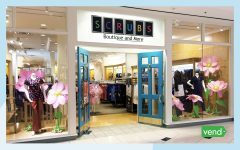 Another exciting aspect of the store is our roster of events. We love hosting our international designers for trunk shows, whereby our designer will fly to Kuwait to showcase a broader range of their collection. Clients can then come in to shop the collection as well as meet the designer behind the brand, which always keeps things fresh and exciting. I actually discovered Vend through another retail store in Kuwait. While our POS system at the time was outdated and clunky, I was impressed by the seamless process I experienced at a neighboring store. The sales associate pulled out an iPad, processed my sale, and simply emailed me the invoice. I asked her what system they were operating and when she told me it was Vend, I immediately looked it up. 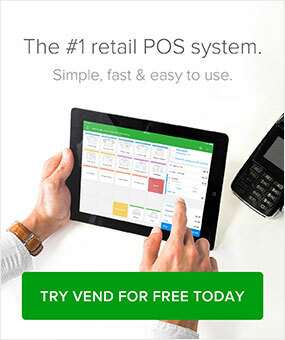 I can’t recommend Vend enough, it was an absolute game changer for my business. Being able to access the system from anywhere in the world, whether I’m on my phone, iPad or laptop, has been a crucial part of my business as I travel a lot and am always on the go! 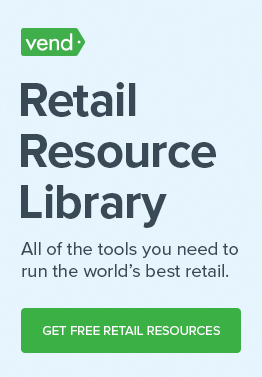 What’s more, creating and adding new products has never been easier, doing inventory checks is a seamless process, and generating reports of any kind are simply done through a click of a button. Patience, patience, patience! It’s hard to see the bigger picture when you want to see instant results, but building a business does not happen overnight. People questioning your vision or not trusting your brand is a natural part of the foundation process. It takes time and effort to gain people’s trust, but once you do, your business will begin to thrive. So be patient, allow yourself to make mistakes, but always learn from them so you can better yourself and business. It’s ok to feel frustrated at the beginning, but all the frustration and struggles you experience will be worth it in the end.